You’ve probably heard of them before - house investors that buy houses for cash in Fort Lauderdale. Heroic Homebuyers is one such company. But what exactly are the benefits of house investors? Why is it becoming such a popular option? 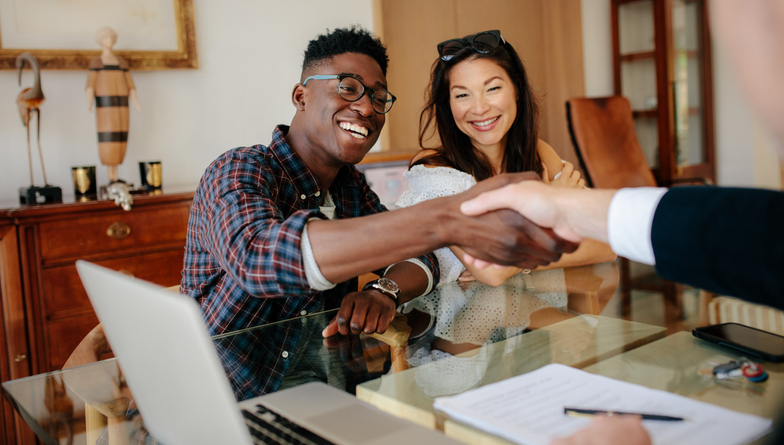 There are definitely advantages to house investors and many see it as a better investment of their time to go with one when they want to sell their house fast. Give us a call at 561-349-4192. You will hear back from us with a cash offer in less than a day and you can close it whenever you want. Your house can be sold tomorrow, in a week or even in a few months - it’s up to you. We’re also here to answer any questions you might have on the house selling process, avoiding foreclosure, selling your house with tenants still in it and much much more. Call us and sell your house fast!